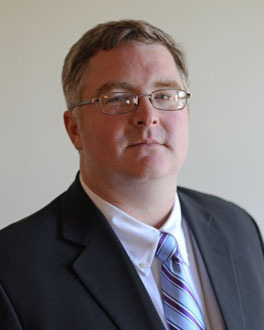 Dr. Blake Beattie joined the faculty at the University of Louisville in 1994. He is a specialist in the history of later medieval Europe, with primary interests in the Avignon papacy and in thirteenth- and fourteenth-century Italy. 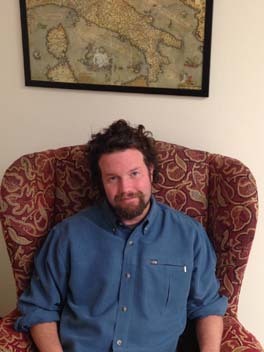 Brad Bowman received his Ph.D. in Near Eastern Languages from the University of Chicago and specializes in early Islamic history. His research interests involve Christian monasticism within Late Antiquity and the early Islamic Near East and interreligious contacts between Christians and Muslims in the Umayyad Period. 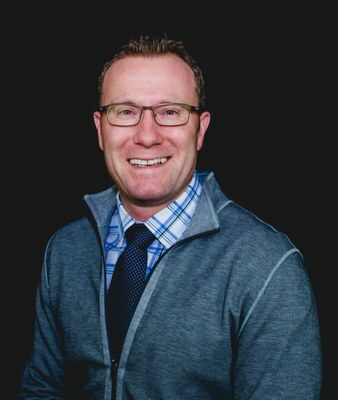 A. Glenn Crothers received his B.A. and M.A. from the University of Toronto, and his Ph.D. from the University of Florida in 1997. A specialist in southern U.S. history before 1890, Crothers has published numerous articles on southern economic development, southern Quakers, and history pedagogy. Western Roman Empire, expansion of Christianity and medieval society. 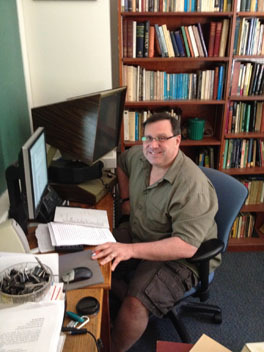 Professor Ehrick is a historian of modern Latin America, with a particular interest in the women's and gender history, the history of mass media, and radio/sound studies. Twentieth-century Latin America, Radio History, Gender and Sound Studies. Professor Fleming works on the history of Africa and the African Diaspora. His research focuses on black South African popular cultures (mainly music, sport, literature and theatre) during the twentieth century. 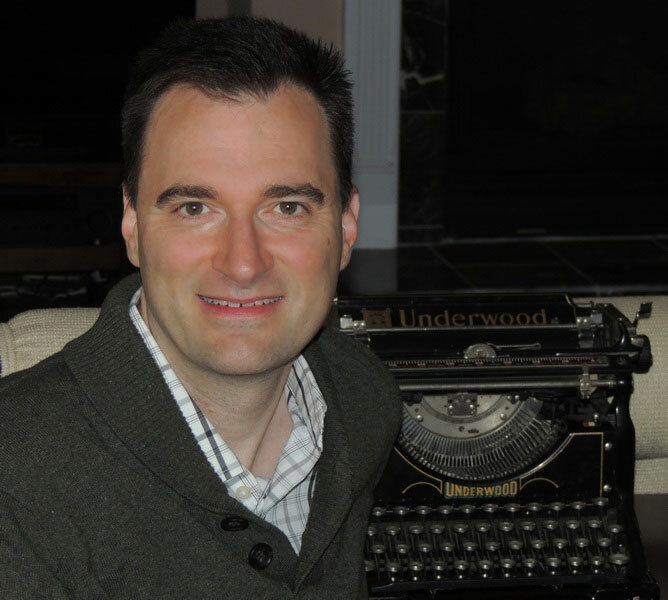 Dr. Fleming has published in various academic journals. 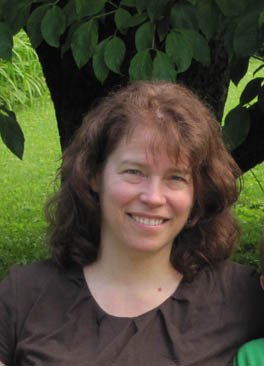 Theresa Keeley joined the department in 2015 as Assistant Professor of U.S. and the World. Her current work focuses on religion and U.S.-Central America relations in the 1970s and 1980s. She is a graduate of Northwestern University, the University of Pennsylvania Law School, and Colgate University. 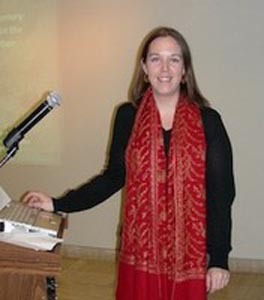 Lara Kelland received her PhD from the University of Illinois at Chicago in 2012, and joined the history department at the University of Louisville in 2013. 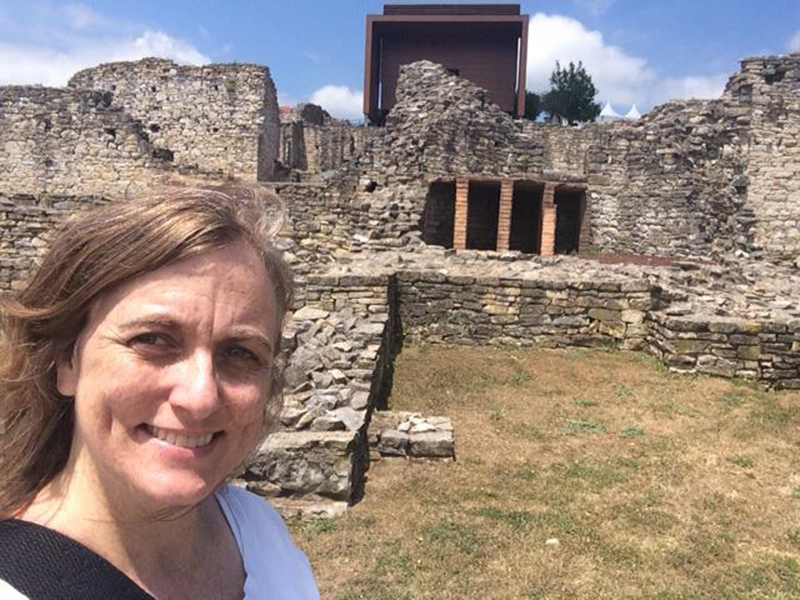 Her teaching, research, and community-based work are the intersection of U. S. and comparative history, public history practices, and digital history methods. 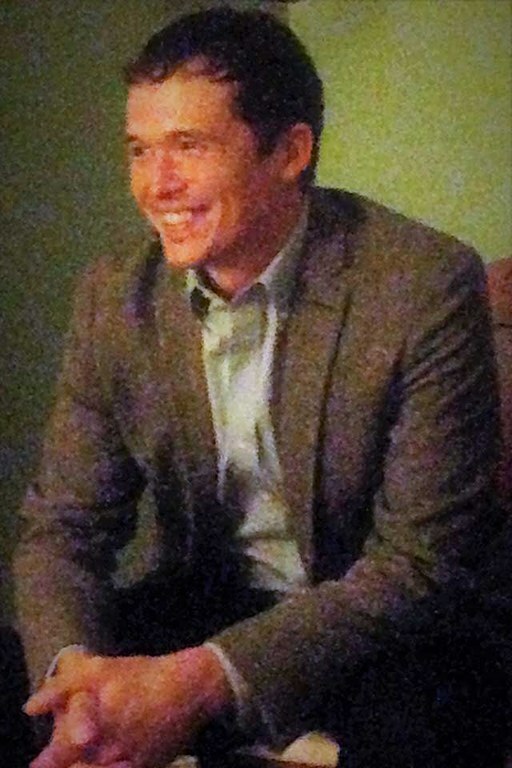 Daniel Krebs, originally from Germany, joined the History Department in 2007. He specializes in military history and colonial & revolutionary American history.He earned his Ph.D. from Emory University in 2007. 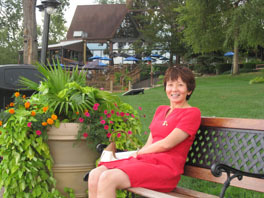 Yuxin Ma is an Associate Professor of East Asian history. Her specialties are late imperial and Republican China and Chinese women’s history. Currently Ma studies the lives, screen performances, and media reports of Man’ei actresses, and explores the intersections between gender, Japanese imperialism and culture modernity in Manchukuo. 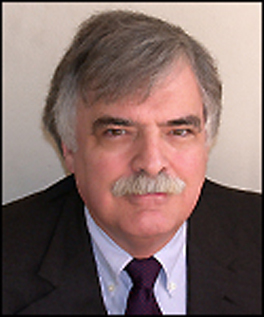 In 1984, Thomas C. Mackey earned his Ph.D. in United States Legal and Constitutional History from Rice University and, in 1984-85, he served as a Samuel Golieb Legal History Post-Doctoral Fellow at the New York University School of Law. 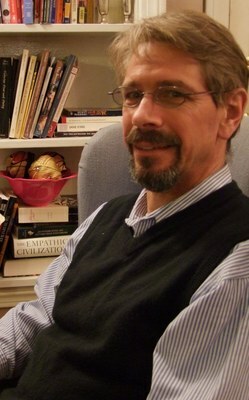 He joined the History faculty at the University of Louisville in 1991. 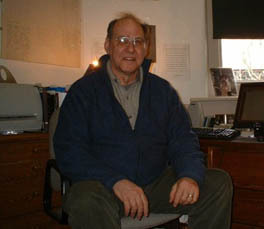 He served as Chair of the History Department from 1999 to 2004. He also teaches at the Brandeis School of Law, University of Louisville. 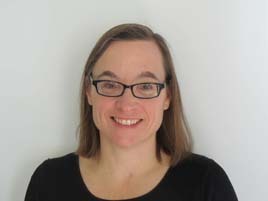 American constitutional and legal, 19th-century U.S.
Katherine Massoth is an Assistant Professor of History and the Faculty Advisor for UofL’s chapter of Phi Alpha Theta, the National History Honor Society. As a historian of the Americas, she teaches history courses on women and gender, borderlands, the American West, and chicanx/latinx studies. U.S.-Mexico Borderlands, Borderlands History, History of Women and Gender, North American History, Mexican History, Chicanx/Latinx History and Digital Humanities. 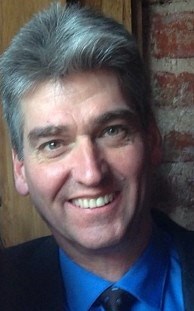 Justin A. McCarthy, who holds the appointment of Distinguished University Scholar, arrived at UofL in 1978 immediately after receiving his Ph.D. from U.C.L.A. He is a nationally and internationally recognized scholar of the Ottoman Empire, modern Turkey and the Middle East. In 1996 UofL recognized him with the Award for Outstanding Scholarship, Research, and Creative Activity. 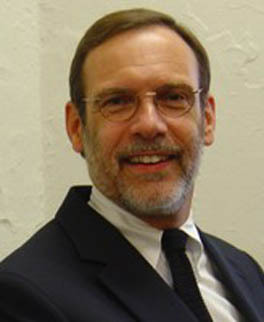 Prof. McInnis recieved his Ph.D. from Michigan State University in 2006. His research interests focus on American intellectual, cultural, and educational history during the Early Republic and antebellum period of the nineteenth century. I examine both the northern states and the Ohio Valley region and research antebellum- era journals, newspapers, educational tracts, school reports, and textbooks to map out changing notions of republicanism, romanticism, and nationalism. I teach undergraduate and graduate courses on the history of India, Britain, and the British Empire. 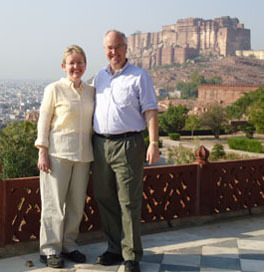 Since coming to U of L in 1995, I have led three study abroad courses: in Britain in 1998, and in India in 2002 and 2007. 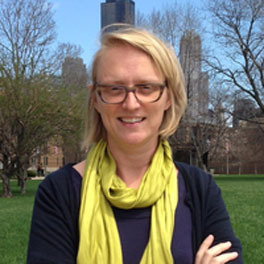 Dr. Westerfeld joined the faculty in 2010 as Assistant Professor of Ancient Mediterranean History, having received her Ph.D. in Egyptology from the University of Chicago. She specializes in the cultural and religious history of late antique Egypt, Coptic epigraphy, and papyrology. She is currently the Department's Director of Graduate Studies. Chaz Yingling works on Atlantic, Caribbean, and Latin American history with a focus on race and slavery during the Age of Revolutions. His articles appear in History Workshop Journal, Atlantic Studies, Early American Studies, and Sociales (Dominican Republic).